GOOGLE has launched two new smartphones PIXEL 3 and XL in the Indian market. Today I want to tell about GOOGLE'S latest model PIXEL3 and PIXEL3 XL. 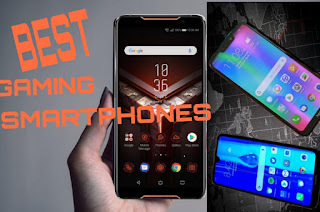 This is a very Amazing smartphone and high range smartphone. This smartphone will launch the GOOGLE .today in the Indian market. It's a type of smartphone. GOOGLE PIXEL3 5.5-inch FHD+OLED, notch display with 18:9 aspect ratio. Also, the Corning Gorilla Glass5 Protection has been given. The resolution of the display is given 1080*2160 pixels. The phone comes in white and black color variants. GOOGLE PIXEL3 XL 6.3-inch FHD+OLED, notch display with 18.5:9 aspect ratio. Also, the Corning Gorilla Glass5 Protection has been given. The resolution of the display is given 1440*2960 pixels. The phone comes in white and black color variants. Talking about the storage of the phone, the phone has 4GB RAM and 64GB of internal memory. The internal memory of the phone can be increased to 128GB via microSD card. has the 2.5Gigahertz 64 bit octa-core Qualcomm snapdragon845. which works on the adreno630 GPU. The phone works on the Android pie 9.0 operating system.which is the latest version of Android. There are 3 cameras on the phone. dual selfie cameras are provided in the front. it has 8megapixels+ 8megapixels dual camera. The front camera’s aperture f / 2.2,97 degree field of view and fixed focus.and the 2nd front camera's aperture f/1.8,75 degree field of view or phase detection.The dual pixel rear cameras 13 megapixels.The rear camera’s aperture f / 1.8 and 1.4-micron pixel size.76 degree field of view.dual pixel phase detection. The phone has a 2,915 mAh battery. USB-C type superfast charging jack is given to charge the phone. fast wireless charging support. 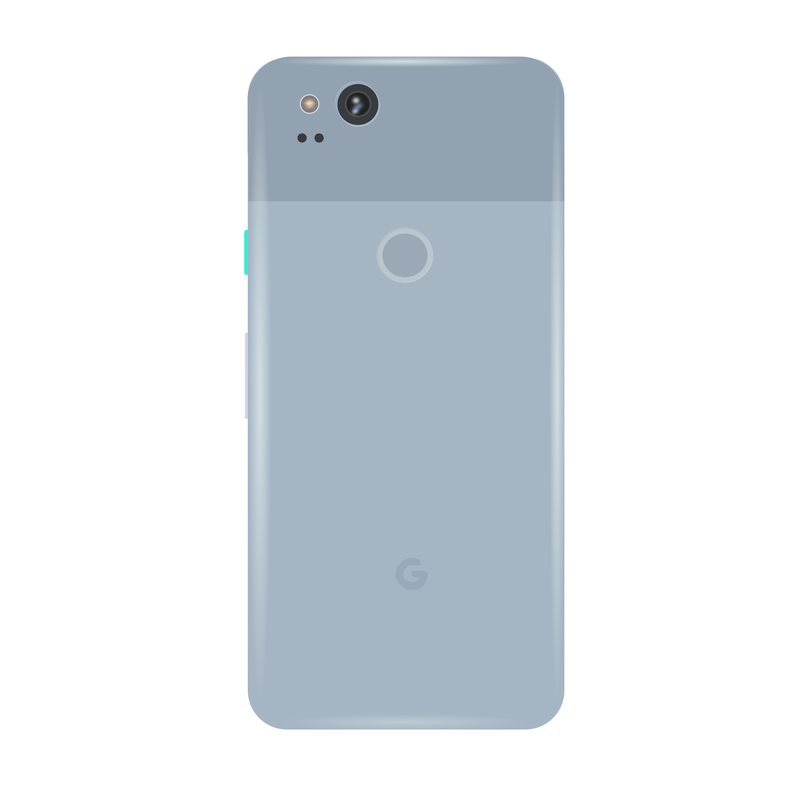 The GOOGLE PIXEL3 and PIXEL XL smartphone have a thickness of few mm and weight of 148 grams.